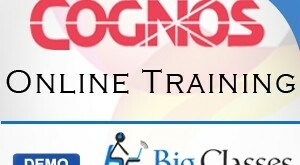 It is specifically suitable for accessing the reasonable de normalized oracle database’s data. This is equally good while accessing the data in spreadsheets or the other standard formats. It’s an easy to use and extremely helpful for the sales team. It is great with visualizing, analyzing, creating workbooks, visualizations, dashboards and stories. 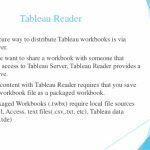 Tableau desktop users can use server/online for a high-performance data repositories. The creation of reports, charts, formatting and putting them together as a dashboard is done with the desktop itself. 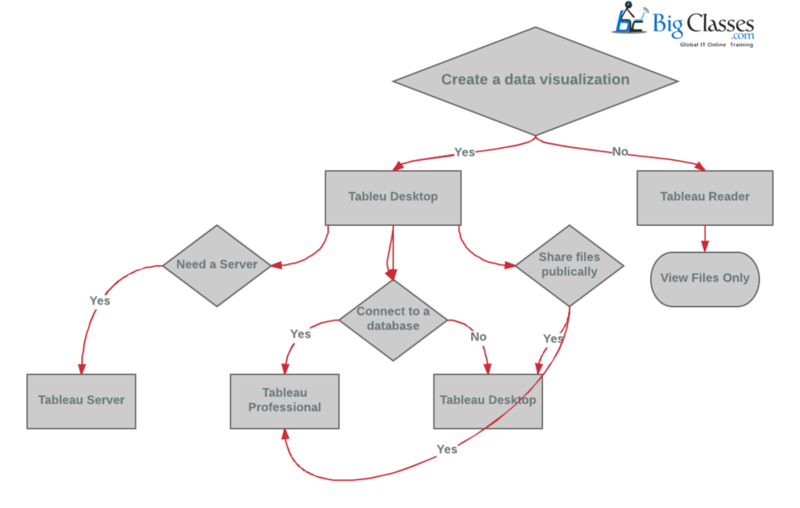 Dashboards are published to tableau sever from the tableau desktop. 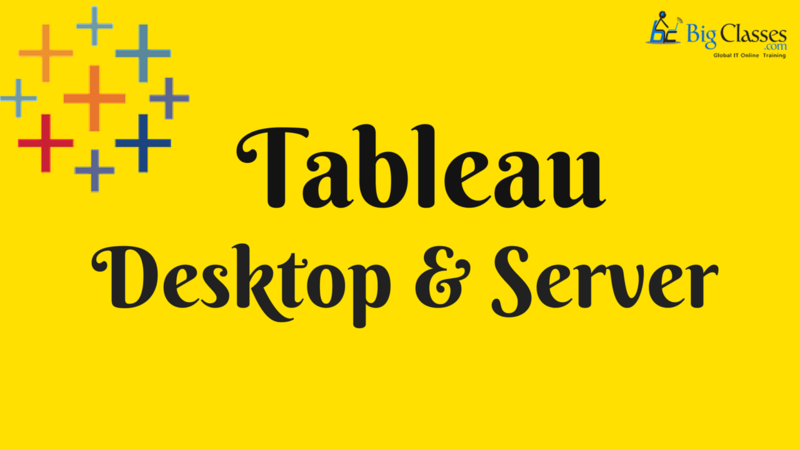 Tableau desktop and server can work very well with each other. 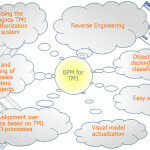 This is a software solution which enables users drag & drop information for analyzing the data. Within a few clicks it lets users to connect to all types of data. This is an add-on and on-premise software. The clients for this are small business and medium businesses. This is committed. It is suitable for a different, huge audience of customers who are supported by a completely blown technical administrator’s team and developers. This is immensely great tools to be considered if want to experience a completely blown reports without any frightening bi suites execution it can be done with this. This allows a safe distribution of interactive workbooks to the concerned people. Enables to edit workbooks, visualizations, dashboards and stories in server/online. But cannot create a new one. Server/online are the used as high-performance data repositories for desktop users. The dashboards created can be shared with the others by this. 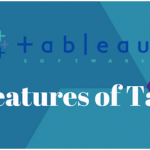 Dashboards created are shared with others with the tableau server. 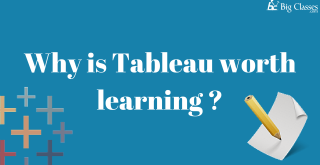 Tableau desktop and server work very well with each other. This is a business intelligence applications which allows users to perform easy to use analytics based on browser. 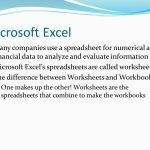 This is the fastest options to the traditional bi software. It is a standalone and on-premise, cloud saas. It deals with the medium and large businesses.